The intention of the Club is that Gambian women and women of the international community in the Gambia create a tool together for a simple networking system, which will enable exchange of information, skills, knowledge and experiences between local and foreign women. There are different activities taking place in local and international circles which include women. We would like you to share these with us. With our projects we would like to create chances for women. 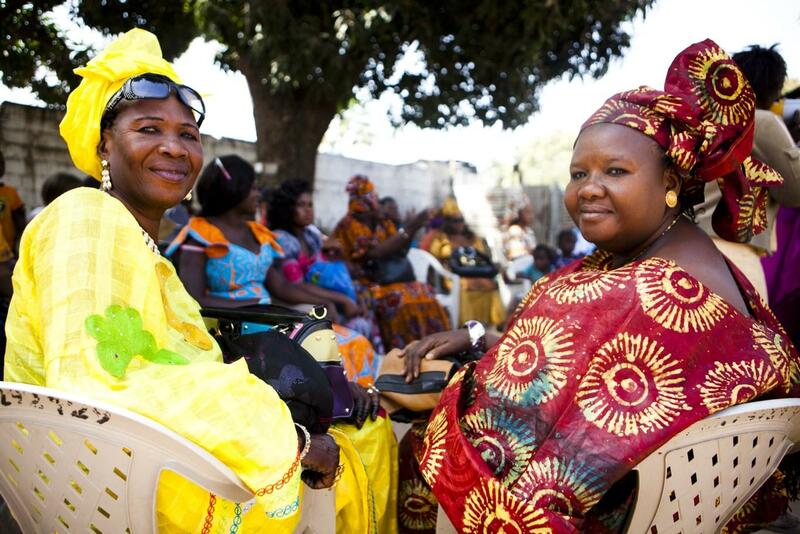 We would like to cooperate with different charity projects in different places and villages across Gambia. All the projects intended to help women have to be based on bettering their living standards, offering employment, education, counseling and exchanging information. The Smiling coast as Gambia is otherwise known is ethnically very diverse, with a rich cultural heritage, cuisine, art, dance and music. People in this beautiful small land have different knowledge, talents and abilities but they often don’t know or can’t use them to their advantage. People would like to work, they have a great wish to create, they crave new knowledge and look for opportunities because they feel a great sense of responsibility towards their families. 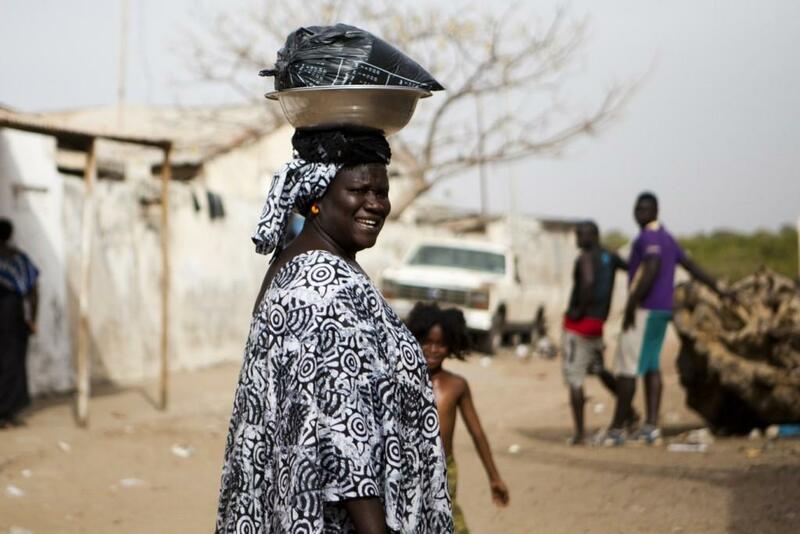 The traits of all Gambian women are making sacrifices, hard work, being energetic, social, innovative and for most part they dedicate their lives to their families and raising children. If you want to get involved , contact us at info@treasuresofwestafrica.com.